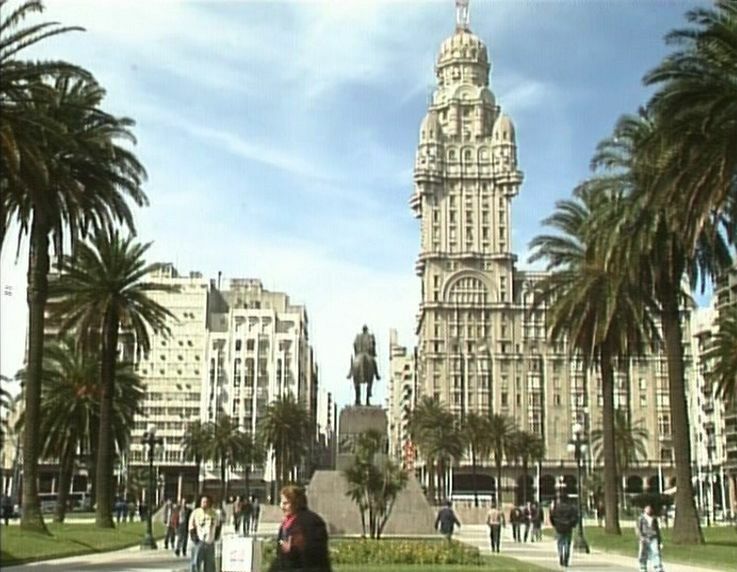 Montevideo (Uruguay), 1.300.000 inhabitants, borders on the same river (La Plata) as Buenos Aires. At the end of the 19th century an art scene bloomed here, which stands out favourably against the rest of the continent. 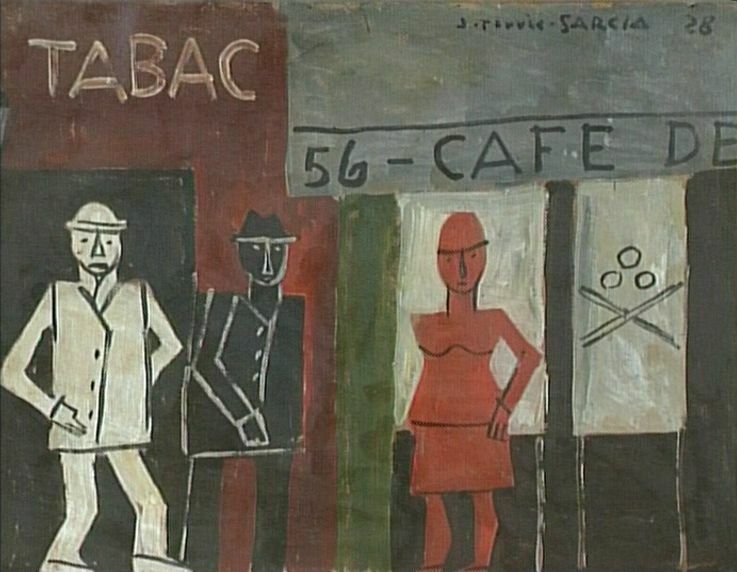 This is evidenced by the rich collection of the ’Museo Nacional de Artes Plásticas’, with paintings by Juan Blanes, Pedro Figari, Torres-García, Rafael Barrades, Carlos González, Manuel Espinola Gómez and Luis Camnitzer. This, depite the fact that dictatorship once again reared its ugly head at the end of the 1960’s, causing the exodus of many intellectuals. Today, visual artist Luis Camnitzer returns briefly to the country of his birth to hold a dialogue with painter Manuel Espinola Gómez (Solis de Mataojo, 1921). Camnitzer was born in Lübeck in 1937 and fled from the Nazis, with his parents, in 1938 tot the then hospitable Uruguay. Since 1965, he has lived in the USA, at first on a scholarship, and later because he refused to identify himself with the military regime. Part of the BRTN (Belgian radio and television broadcast network) television series ’Schone Kunsten, Ver Weg’ (’Fine Arts, Far Away’).